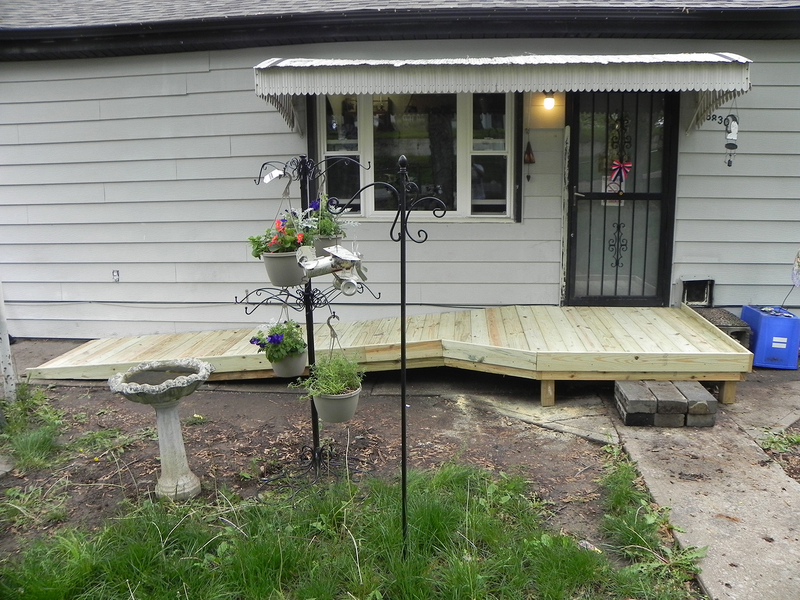 Ramps provide safe access to the at the Goatley home. 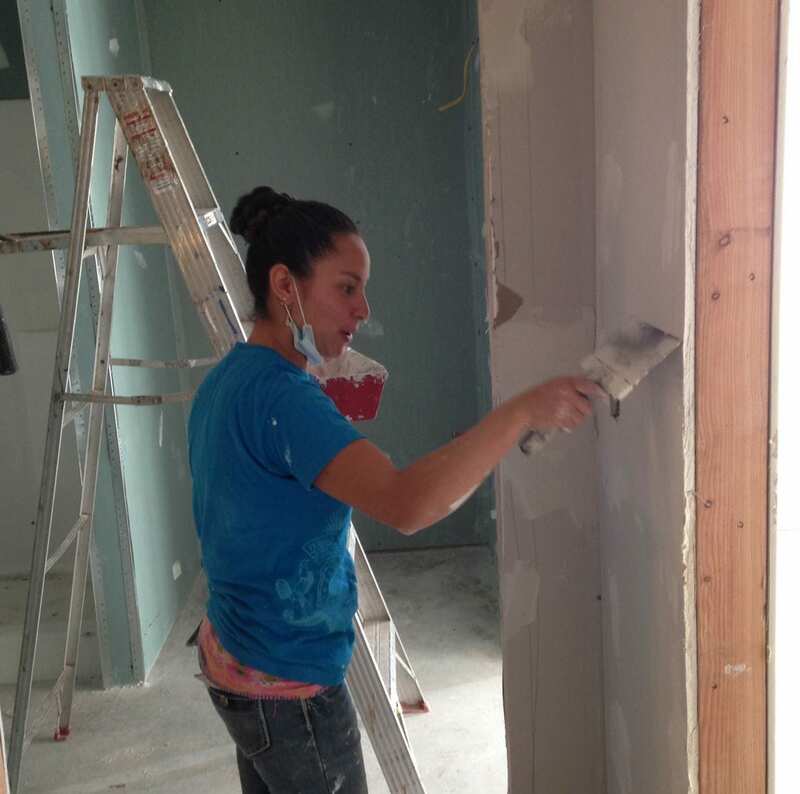 Thanks to John Hiatt and Charley Lamb for planning and leading a fine crew of volunteers on May 9, 2015. 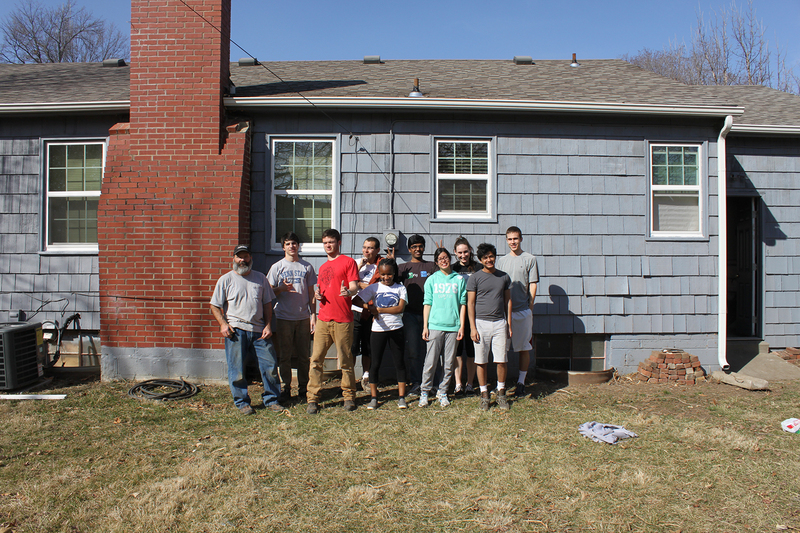 This week a group of fourteen Engineering students from Penn State University traveled almost 1,000 miles to spend their Spring Break volunteering with the Fuller Center for Housing of Greater Kansas City.